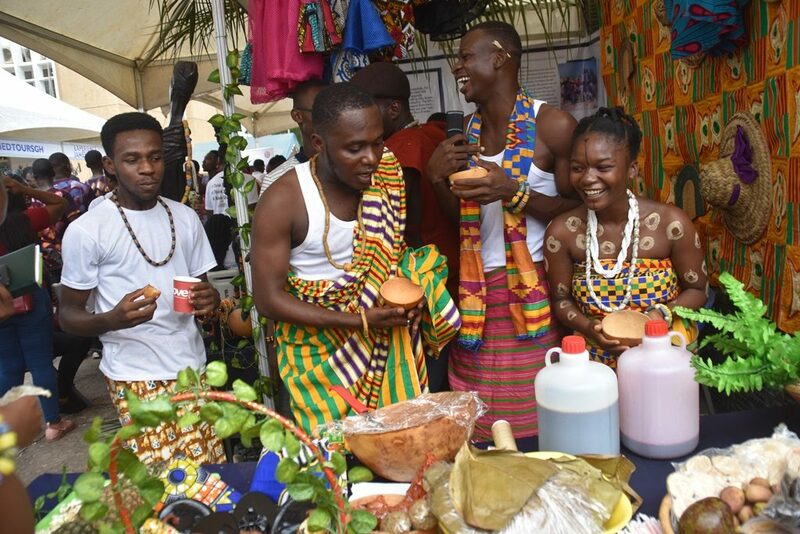 A group of final year business students of the University of Ghana Business School (UGBS) who have begun using the power of technology to market and promote Ghanaian dance as a tourism product have emerged champions of this year’s Destination Legon Tourism Marketing Exhibition, simply known as Destination Legon. Wojo shrugged off competition from 14 other groups in a battle of wits and ideas on how their respective destinations and attractions could be packaged, promoted and sold to prospective buyers and tourists. 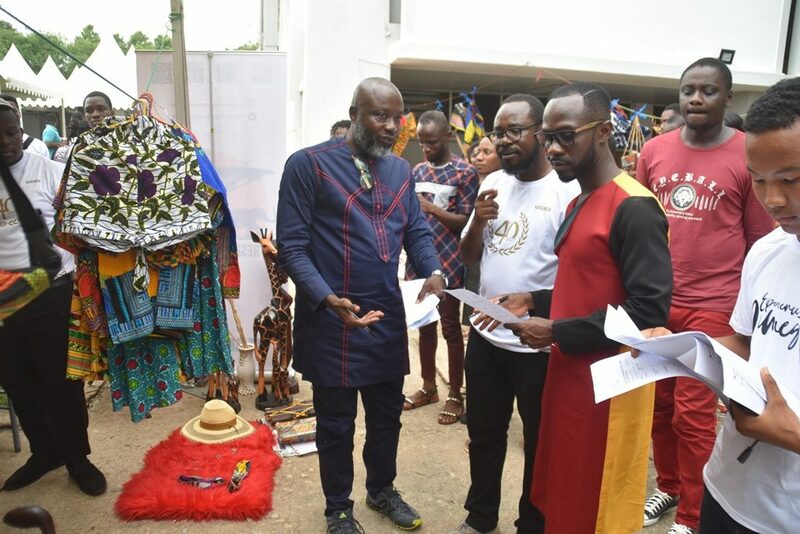 The group, Wojo, which translates as “let’s dance” in the Ga language, made a presentation which highlights the use of Artificial Intelligence (AI), Virtual Reality (VR) and related tools to bring the various Ghanaian dance experiences to consumers as a key tourism component.  The group has also created a Gaming App that allows users to among other things, learn ways of improving and keep clean sanitation. Destination Legon is the practice part of the course, Tourism Marketing that is taught at UGBS with the idea that students are equipped with skills that they can use to market destinations just like as products and services are marketed. 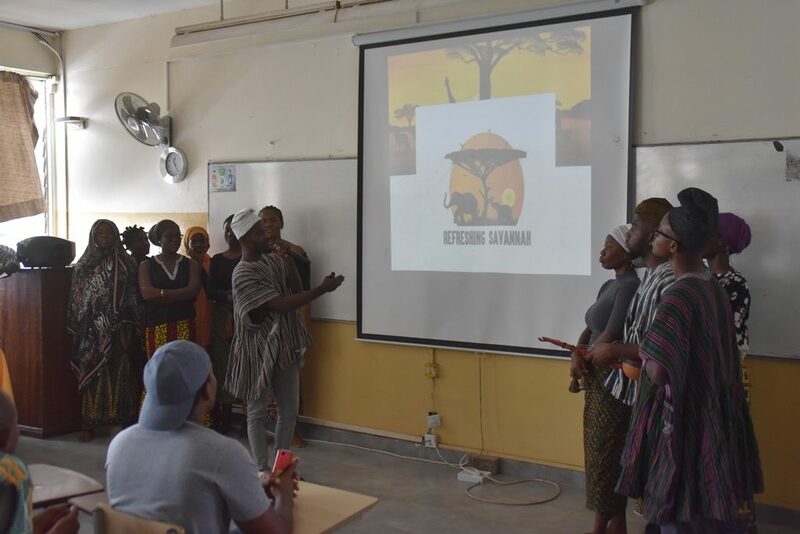 Teams of level 400, MBA and MPhil students offering Tourism Marketing at the Department of Marketing and Entrepreneurship are given the opportunity to choose various destinations to design and prepare alluring messages to market Ghana’s tourist attractions and destinations to potential tourists. Students then make a presentation of their marketing and promotion plans to a jury of experts drawn from academia and industry who determine the winner. There was also an exhibition of products from the destinations by the student teams. 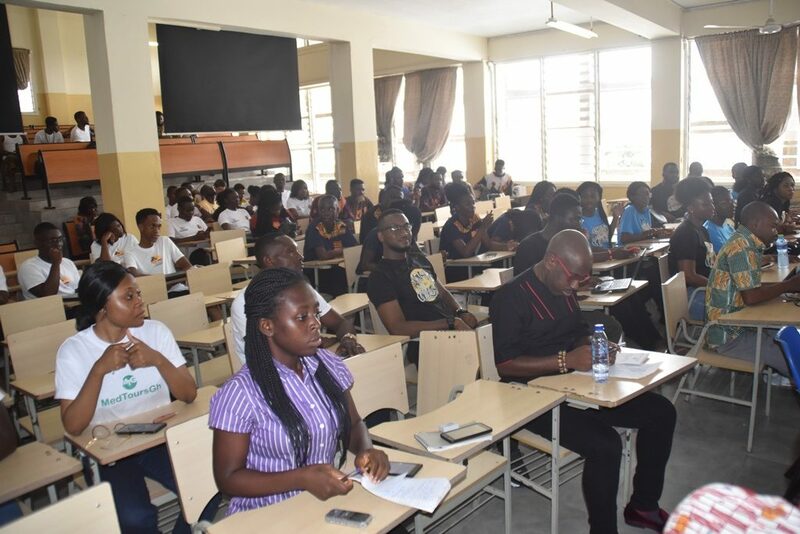 This year’s, which is the sixth edition, was held on the theme, “Year of Return: Enhancing the digital space for tourism growth” and the students were expected to deploy technological tools to enhance and market their tourism products. 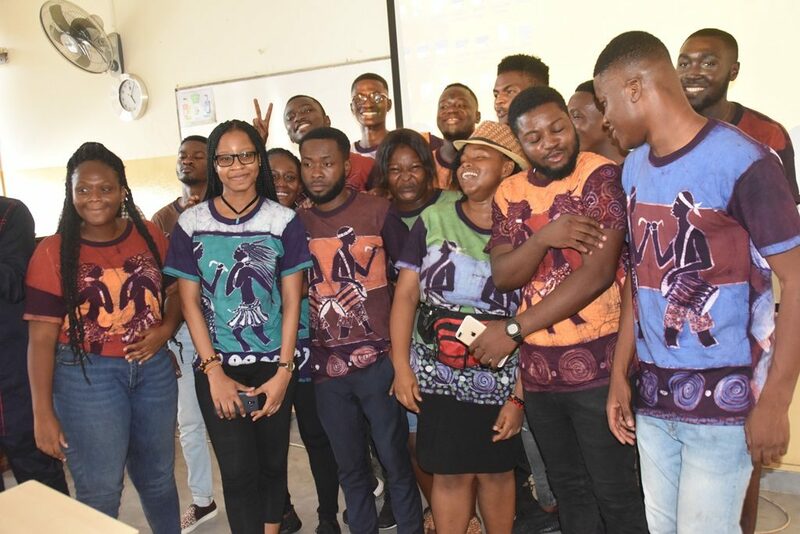 Speaking to www.voyagesafriq.com on this year’s event, a lecturer at UGBS, and Co-Convener of Destination Legon, Dr Kobby Mensah said once again, students had demonstrated a sense of creativity and innovation in creating new tourism products and services. “Obviously the presentations have been amazing, the students have done incredibly well and I think they have diverse ideas from the previous editions”. 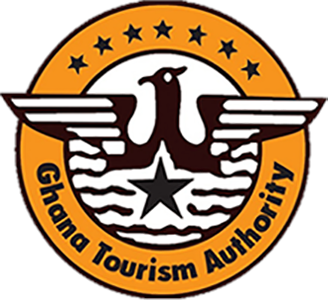 While commending the support of the Ghana Tourism Authority for their support over the years, he appealed for more stakeholder support and interest. “We need a formal agreement where we can actually say that right after the group presentations, the best ideas are actually synthesized and used in the tourism space and GTA are all stakeholders involved. 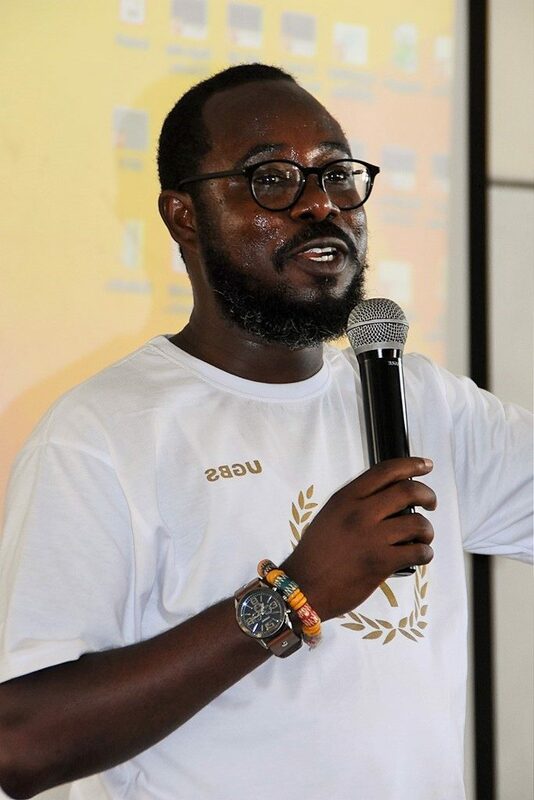 So I’m still calling on stakeholders to come up and support this idea and tap into the talents of these young ones and I’m sure we can improve the tourism of this country,” Dr. Mensah said. 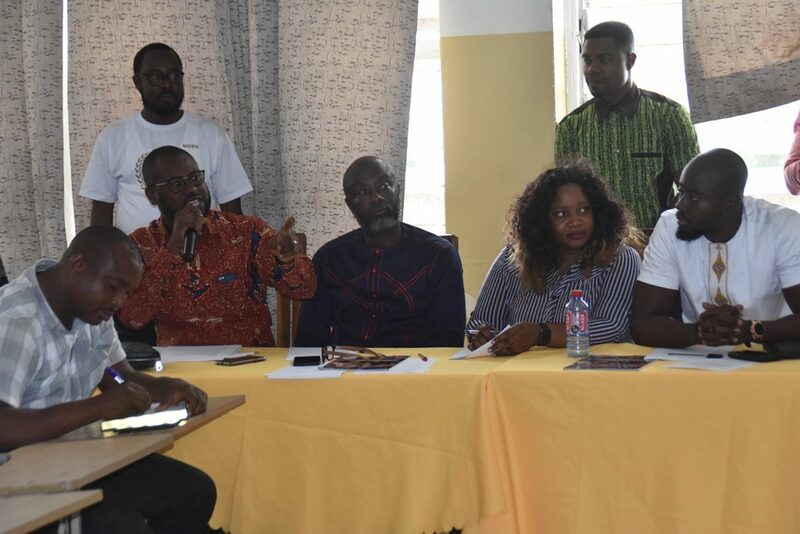 Jury for Destination Legon 2019 comprised, Agbeko Lotsu, a Marketing Consultant, Abeiku Santana, ace Broadcaster and CEO, Kaya Tours, Okyeame Kwame, Musician and Tourism Ambassador, Rosaline Kyere-Nartey, Hospitality Specialist, and Ian Wardi, Tourism Ambassador. Click here to view more pictures from Destination Legon 2019.